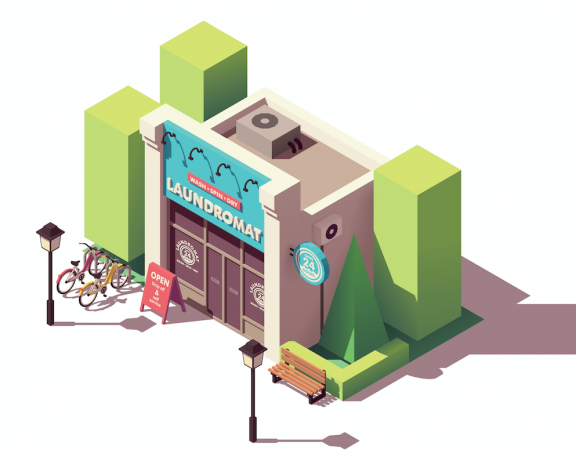 We all care about the environment, and even more so about our own hip pocket so why are we potentially wasting so much water and money using Top Load Washing Machines? 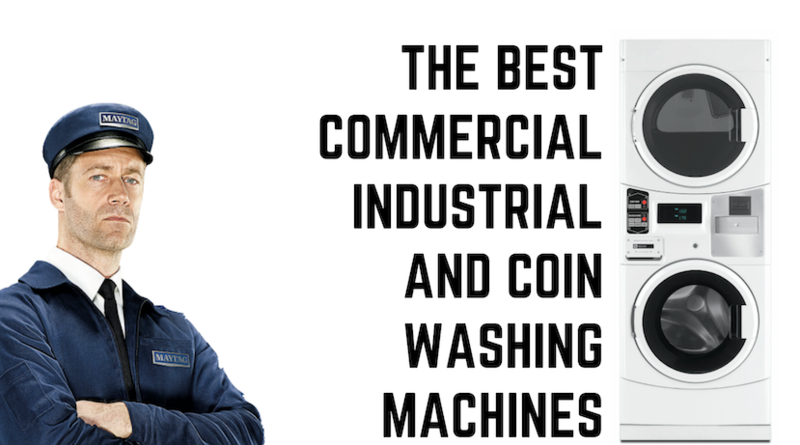 Top Load Washing machines have been the “go-to” for both the domestic and commercial industry for so long, but they are now heavily outdated with high water consumption and provide a great clean quality. 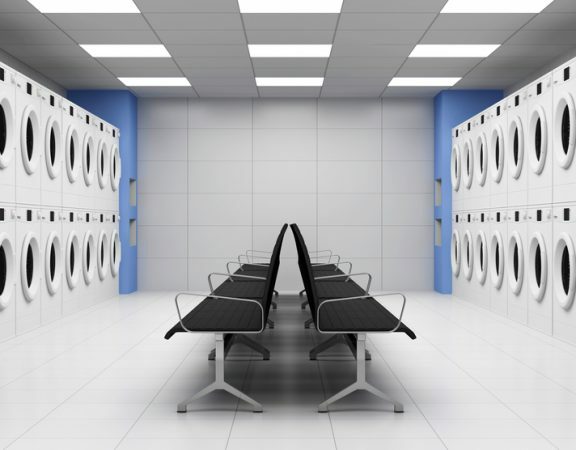 With an average Top Load Washer using 120+ litres of water per cycle, compared to Maytag’s Commercial MHN33PN Front Load Washer using only 40litres per cycle, the difference in water wastage is huge! 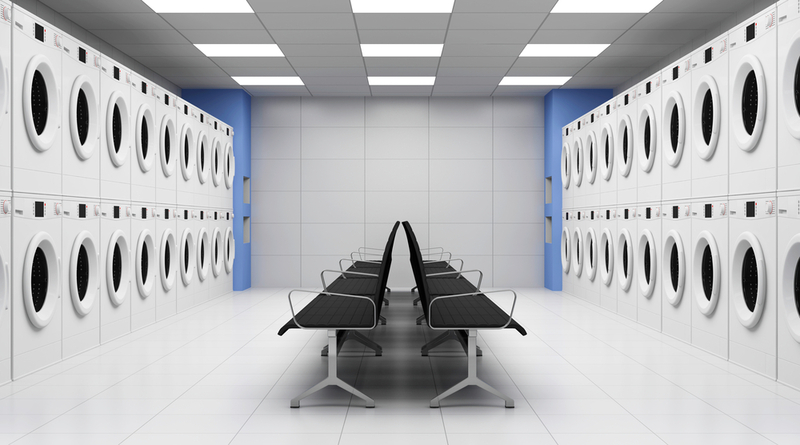 We created a quick time lapse video comparing the water usage between Maytag’s Commercial Top Load and Front Load washing machine, which you can see below. 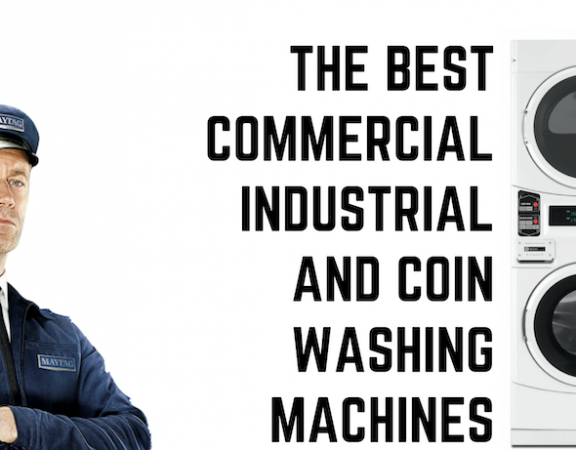 Each washer had a comparable cycle selected, with the drain hose hooked up to our tubs with colour dye in them which you can watch fill up with water as the machine drains. 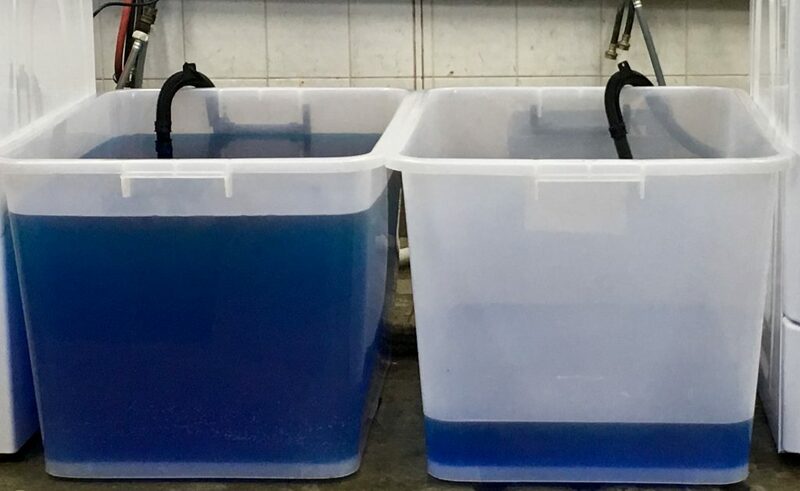 This clearly highlighting’s the water usage difference – even we were shocked when seeing how much more water these top load washers use! While a water saving of approx 80 liters per cycle might not seem huge, if your laundry room has 5 washing machines in it, doing an industry average of 4 cycles a day, for a full year the savings as seen in the below table will quickly pay off any new equipment investment. 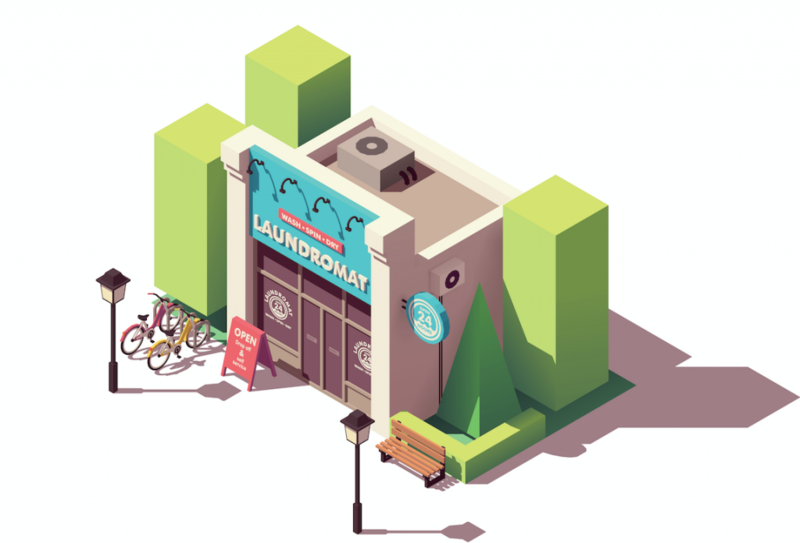 If you think its time to bring your laundry room into the 21st century with the most Power and Water efficient machines, give Sam or Chad a call on (08) 9470 6868 for more info! *All water consumption averages are based based on DOE J1 testing with factory preset cycles.